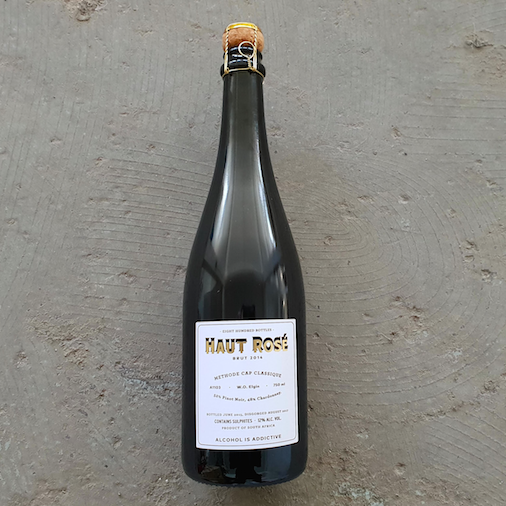 Haut Rose Brut MCC 2014 - Publik Wine. A once-off production of Pinot Noir with Chardonnay from Elgin, left on the lees for 3 years and then disgorged and corked with zero dosage. 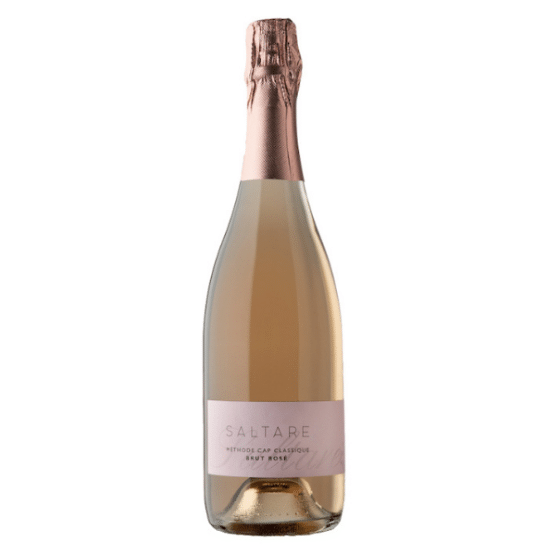 This is dry, punchy fresh bubbly with subtle fruit and a clean, soft finish.